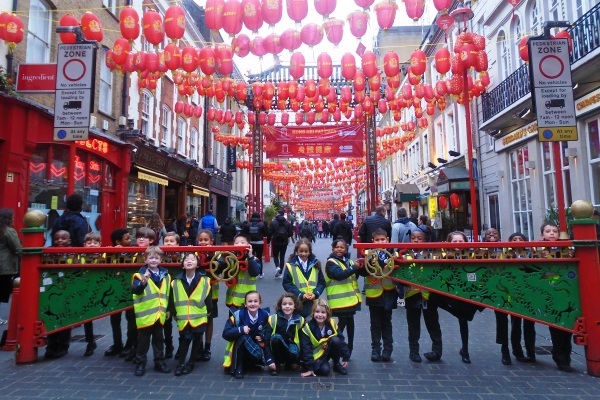 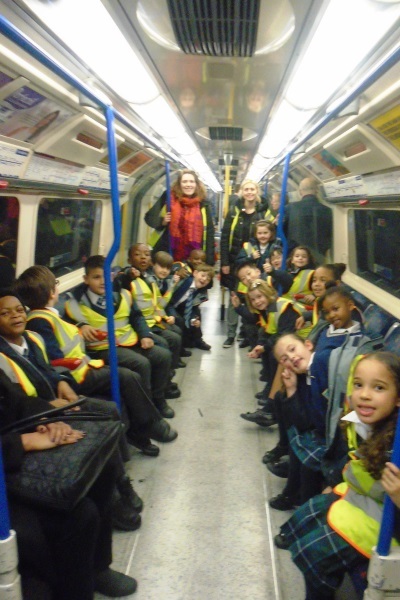 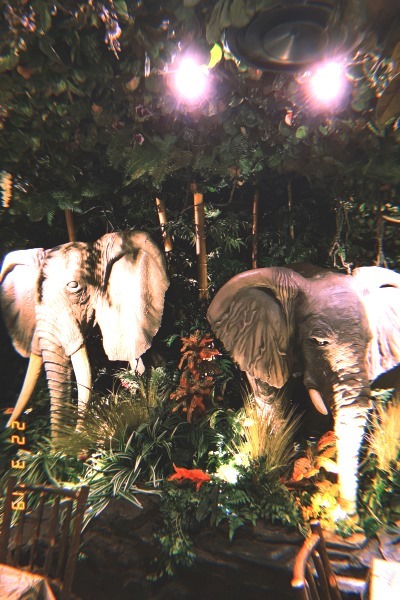 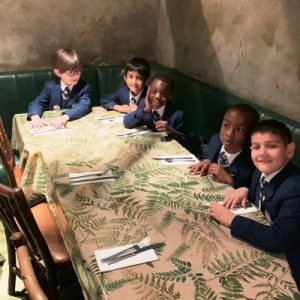 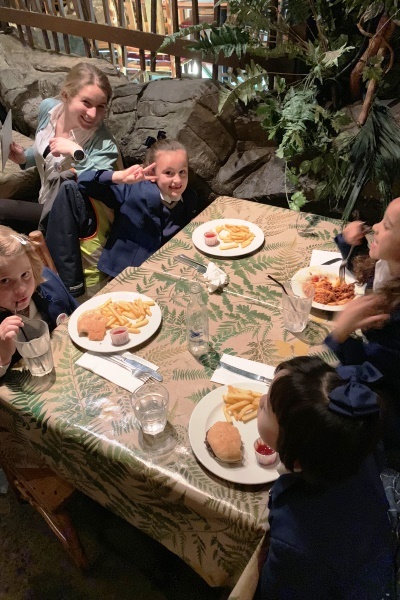 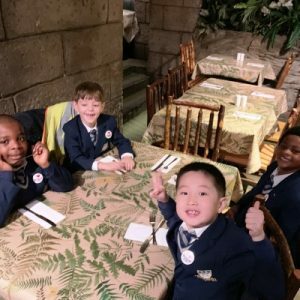 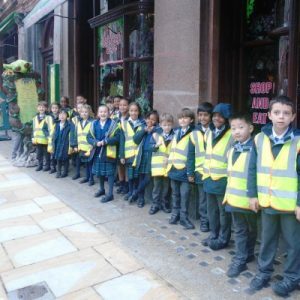 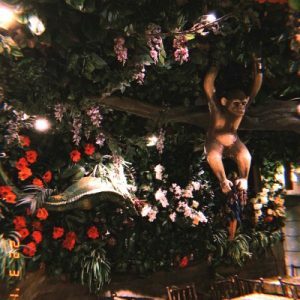 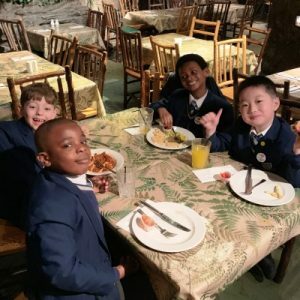 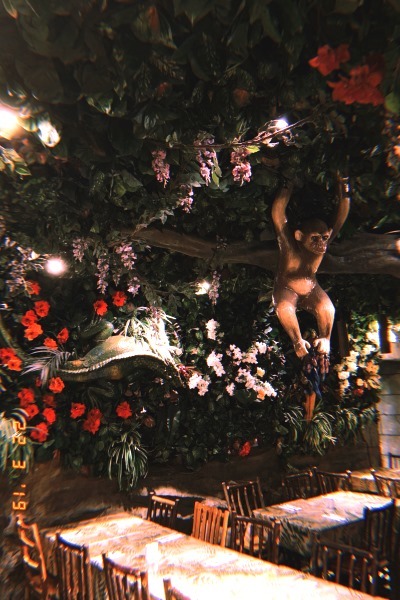 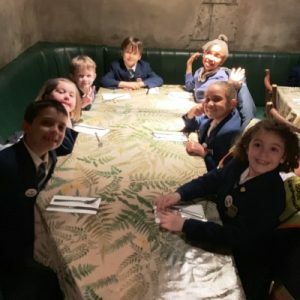 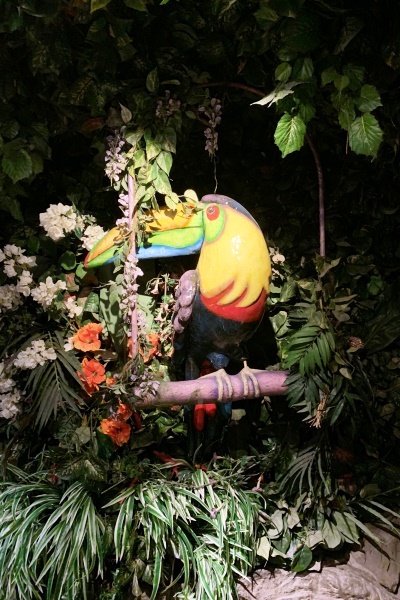 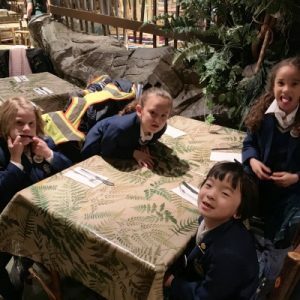 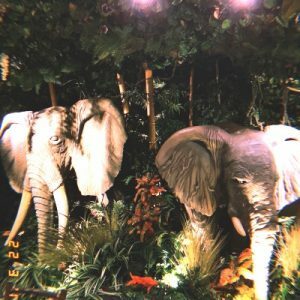 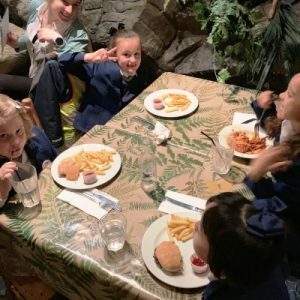 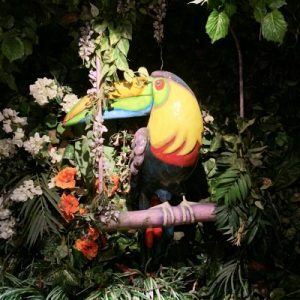 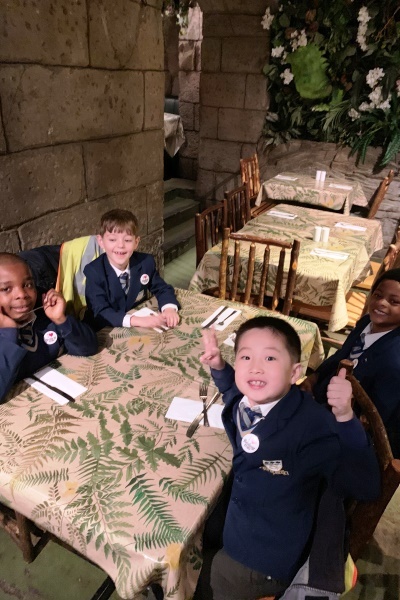 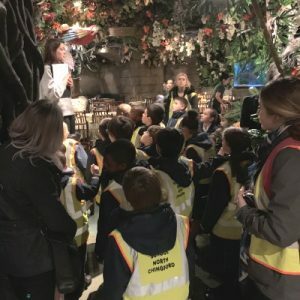 On Friday 22 March all of Year 2 went on an exciting trip to the Rainforest Café! 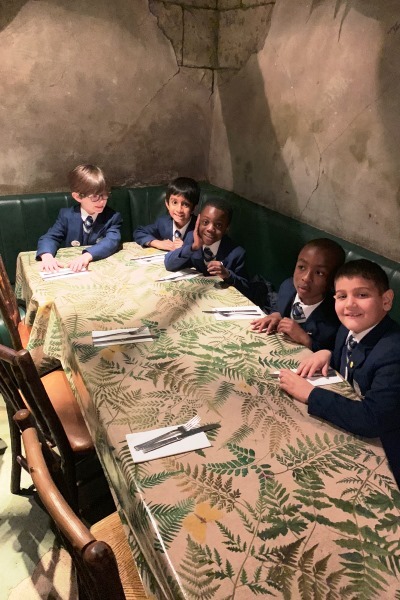 They took the train to Piccadilly Circus and walked to the café. 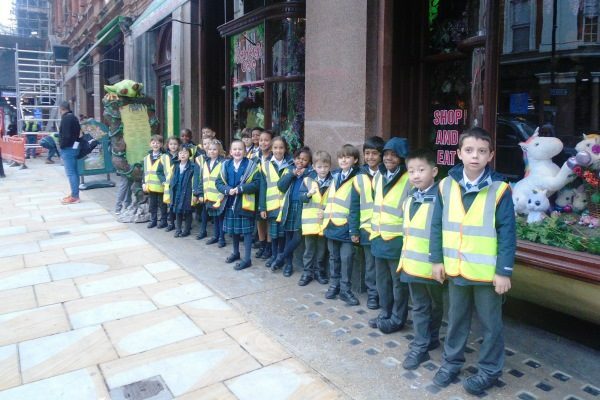 Once inside, they had an informative lesson all about various animals in the Rainforest. 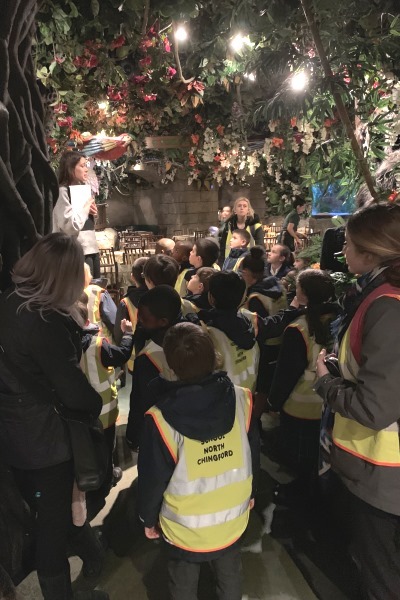 They learnt about how they are adapted to this environment and it was lovely for the children to see all these different animals. 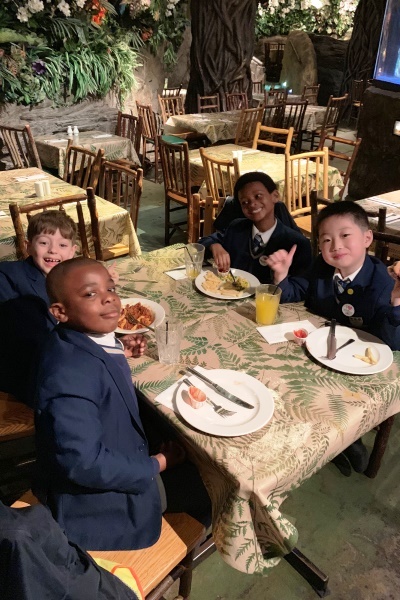 Then it was the best part of the trip, lunch! 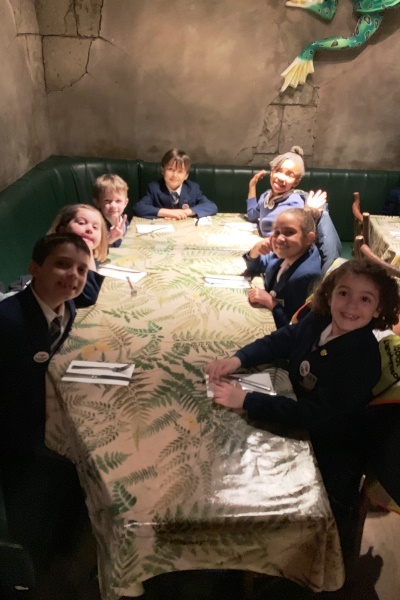 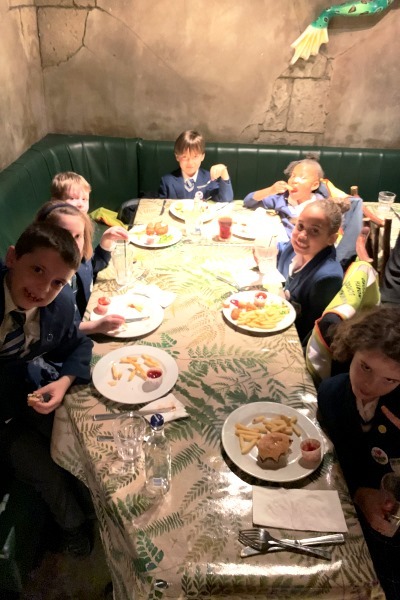 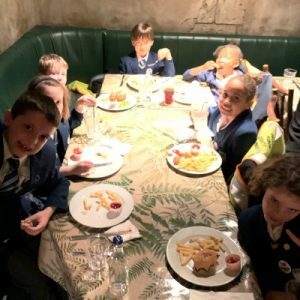 The children all had a lovely filling lunch and enjoyed the experience of being together in the restaurant sitting with different children from their year group. 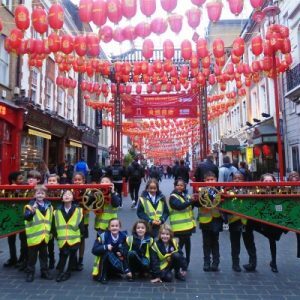 After they had eaten they went for a short walk to Chinatown to see the lanterns, and then took the train home after a really fun day. 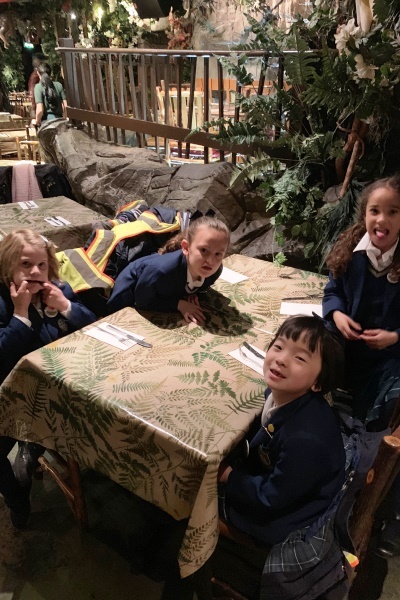 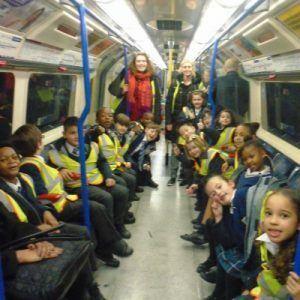 Pupils were also really pleased to be able to save over 2000m2 of Rainforest via this trip; it was lovely to know that we had made a difference to the environment.